Our hammer motor use certificated BAOTEEL 80 cold rolling. Control the source of material strictly.The motor round wire is thermostable copper. Commutator use certificated original also. The motor fan is strong air exhaust design. 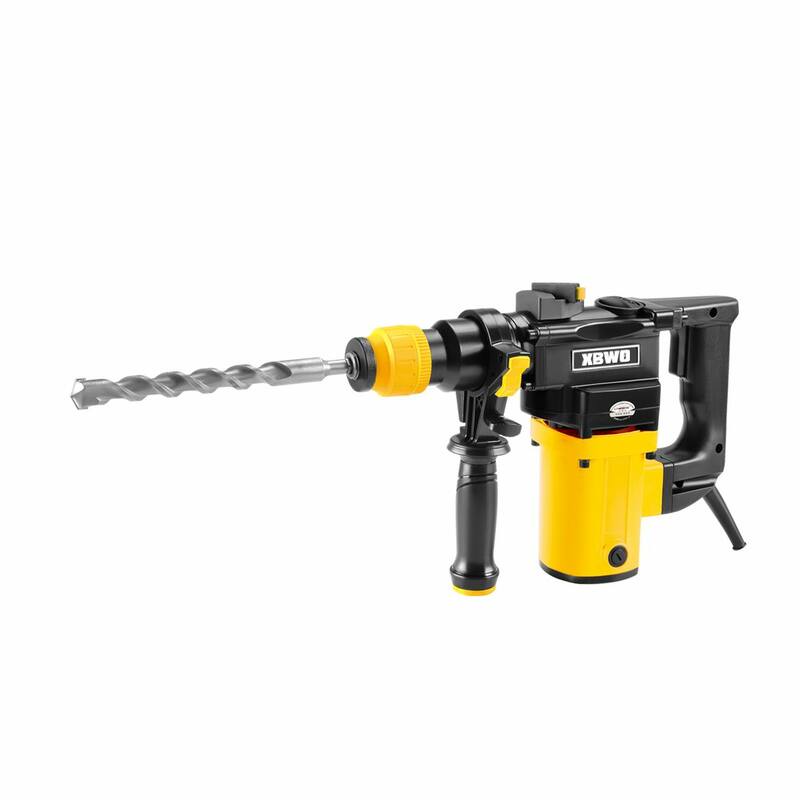 Looking for ideal 950W Rotary Hammer Manufacturer & supplier ? We have a wide selection at great prices to help you get creative. All the Easy Operation Rotary Hammer are quality guaranteed. We are China Origin Factory of Commercial Rotary Hammers. If you have any question, please feel free to contact us.